As he entered the Ergo arena the night of October 21, 2017 in Gdansk, Poland, Darren Till stood as a +150 betting underdog against former lightweight and now rising welterweight contender, Donald Cerrone. Facing the biggest test of his career on his largest stage yet, a virtually unknown Till seemed unexpectedly calm about headlining his first main event against the ever dangerous “Cowboy” Cerrone. 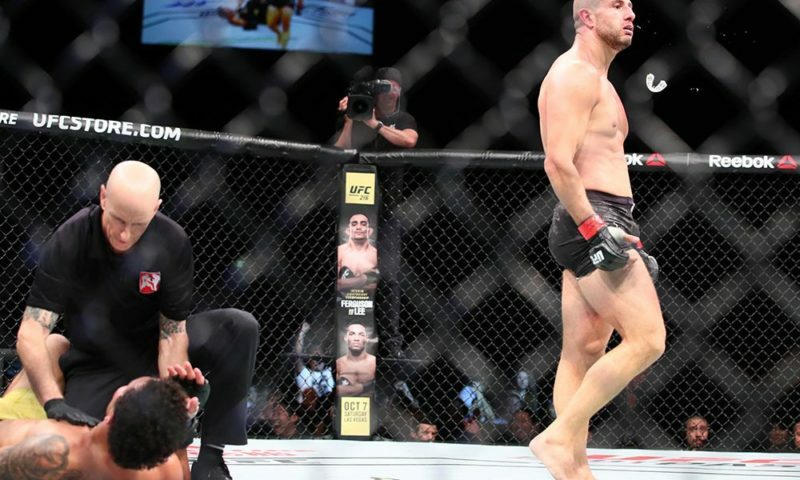 As the two men squared off, it was clear that Till was anything but intimidated by the UFC’s ‘bonus king’. 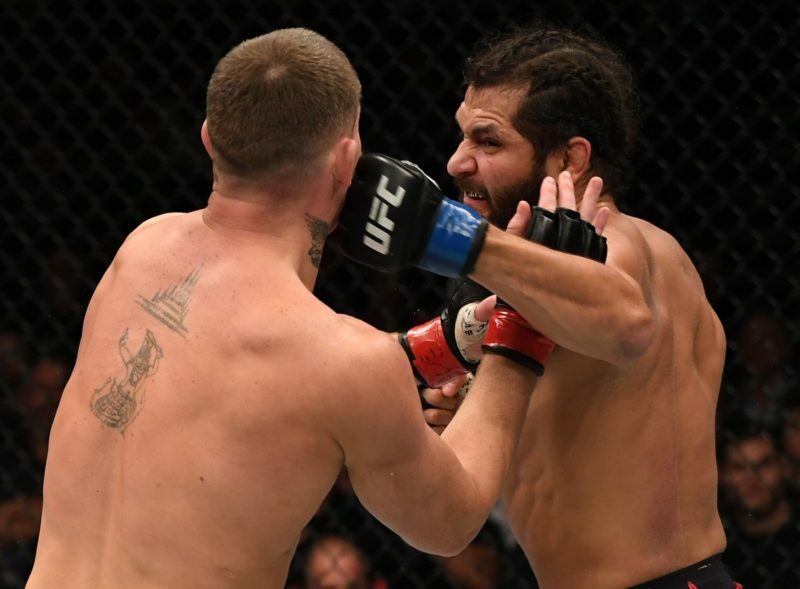 From the start of the first round, Till exhibited one of the most dominant underdog performances of 2017, landing a barrage of straight left hands which crumbled Donald Cerrone’s nose and ultimately finished him with a TKO stoppage late within the first round. Murmurs surrounded this event regarding Till’s prestigious yet underrated striking, but it’s hard to say anyone would have anticipated this display of skill at the young age of 24 against a longtime UFC knockout artist such as Donald Cerrone. 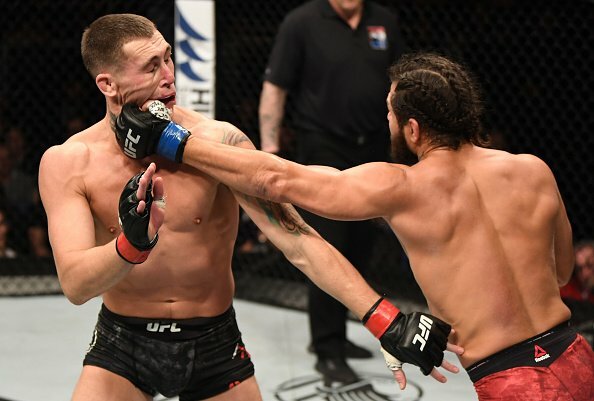 It seemed as if Till’s ever sharpening skill set came to a culmination and was put on display that night, where in front of the world, he became the UFC’s most promising prospect of 2018. 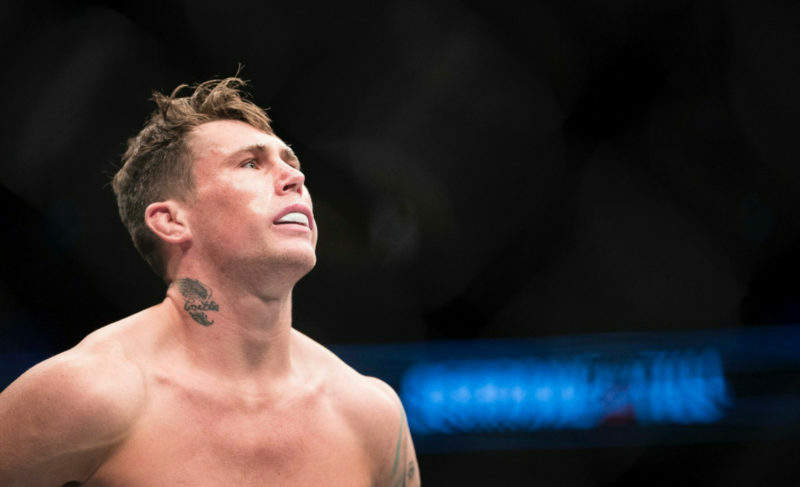 Growing up in the rough neighborhoods of Liverpool, Darren Till was never a stranger to fighting, whether inside the cage or out. After a string rough encounters getting into fights at school and stealing from local stores, Till’s father, hoping to provide a sense of direction for his son, enrolled a young Darren into Muay Thai classes at the age of 11. Due to his large frame at such a young age, Till was mercilessly thrown right into the adults class where no leeway was granted despite his age. However, by the age of 15, Till began to stand out as a leader in the gym beating all those in his path who once bested him in his earlier years. As Till became less interested in school, he began to place all his energy into fighting and achieved many accolades along the way including a K-1 European championship. It was shortly thereafter that as Till has stated on a recent appearance on “The MMA Hour”, that his vision of becoming the greatest fighter in the world became clear to him. At the age of 17, Till began to expand his martial arts repertoire and began taking privates from English UFC up-and-comer Terry Etim at team Kaobon under head coach Colin Heron in his native Liverpool. It was at team Kaobon, training with the likes of UFC vets Paul Sass, Pual Kelly, and Paul Taylor where Till began his evolution from traditional Muay Thai fighter to all-around mixed martial artist. But as his Till continued to grow as a martial artist, the distractions surrounding him in Liverpool echoed tenfold. In 2012, Till landed himself in the hospital after being stabbed by a group of men at a party after an altercation. Under the urging of coach Heron, Till swiftly left Liverpool to begin training in Brazil where he then went 3-0 on the amateur MMA circuit and became a 2x state Muay Thai champion. Upon going pro in MMA, Till quickly seasoned himself into the professional level where he amassed a 12-0 record with seven finishes and fighting eight times in 2013 alone. After garnishing attention from his impressive record outside of the UFC, Till was called upon to take a short notice fight in May of 2015 against Wendall de Oliveira, with whom he dismantled with ground and pound elbows, sparking a strong beginning to his impressive UFC winning streak. Following a majority draw against Nicolas Dalby, Till then reunited with his former coach Colin Heron at team Kaobon and went on to beat Jessin Ayari as well as Bojan Velickovic by unanimous decision setting up his breakthrough performance against Donald Cerrone in 2017. Although successful in his UFC run so far, it has not come without consequence. Till has had to sacrifice spending years apart from his daughter and her mother on his quest for greatness. Despite these hardships throughout his MMA career, Till’s mission of becoming the greatest fighter in the world has far from altered and the years of hard training have certainly paid dividends. From his debut in May of 2015 to his most recent victory over “Cowboy” Cerrone in 2017, with a few more wins under his belt, Till has placed himself in contention for an eventual UFC title shot, but the road ahead of him is as difficult as the one which led him here. 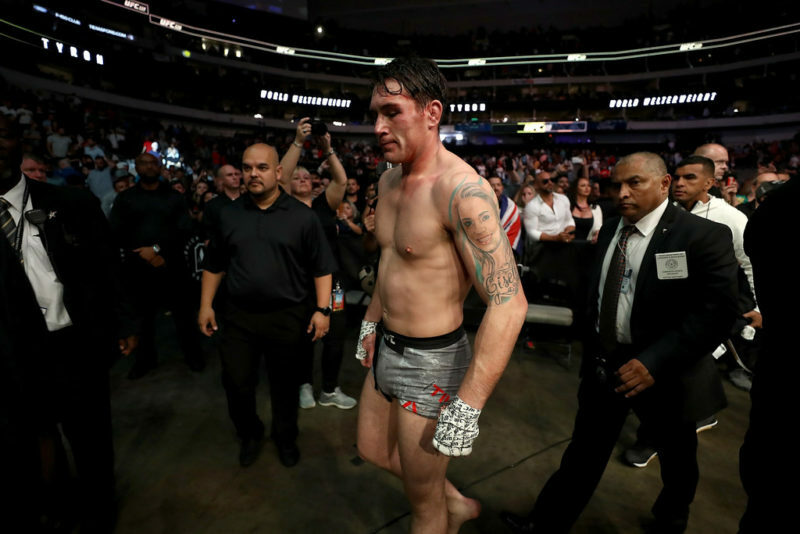 In a crowded division full of prospects and contenders looking to cement their status within the top ten, Darren Till faces a myriad of challenges ahead of him. But upon further analysis, Till’s developing skill set and how it compares to the rest of the division could be the exact reason why he becomes 2018’s stand-out fighter of the year. Coming off of the biggest win of his career against Donald Cerrone, future potential matchup’s include a bout with longtime Twitter rival Mike Perry, as well as similar up and coming prospects in Santiago Ponzinibbio and Kamaru Usman. In addition, Till and his team have frequently called out title gatekeeper Stephen “Wonderboy” Thompson. When examining potential matches we must first see how Till’s skills have evolved throughout his UFC career. Till has developed a number of tools predominantly based around combinations finishing with the straight left, his kicks at range, his defensive ability to quickly dart into range and exit while leaning his head straight back to avoid counters, and his ability to prevent the takedown using a strong overhook. Till has also improved upon his ability to get right back up to his feet upon being taken down. Along with his skill set, Till’s massive frame truly sets him apart from other up and coming prospects within the division. Throughout his progression inside the octagon, we have also seen Till improve upon his original fighting stance which consisted of standing in a more traditional Muay Thai style with his base fairly narrow while maintaining a high guard, to a now more European style similar to Gunnar Nelson or Conor McGregor, with a wide base and a straight posture. Coming with the improvements on his stance as he has adapted to MMA, Till has become a master at utilizing distance control in combination with his tremendous reach, therefore creating a unique and challenging striking matchup for Karate specialist Stephen “Wonderboy” Thompson. 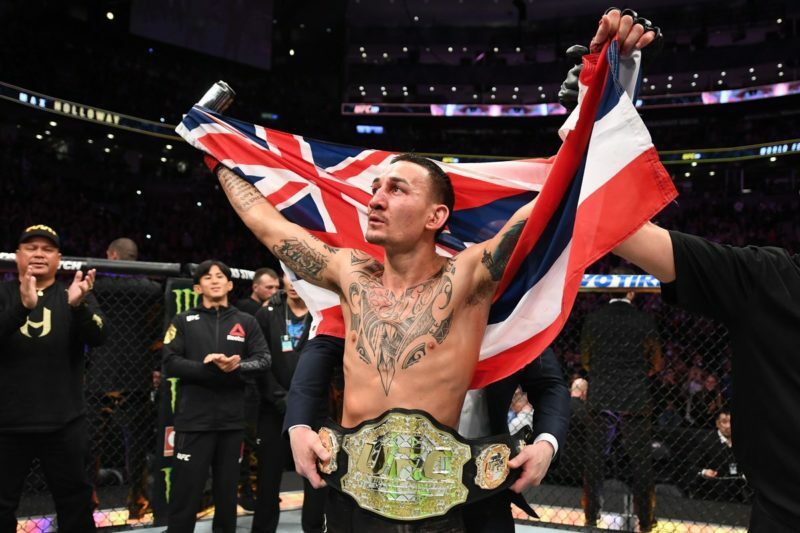 To support his striking, Till’s ability to prevent takedowns especially when placed against the fence, favors him in matchups against strong grapplers such as Kamaru Usman and Colby Covington who will have a difficult time handling the striking of Till. 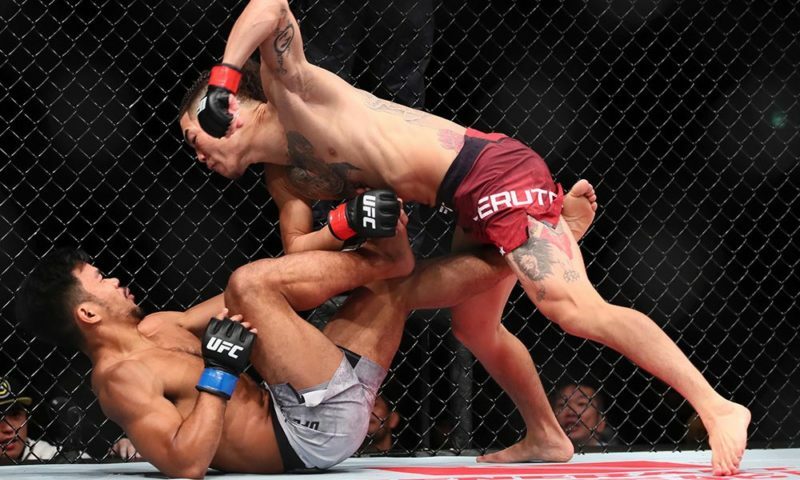 As for Santiago Ponzinibbio and Mike Perry who tend to engage in a more brawling style, Till can use his long frame to his advantage and stick to the outside or use his highly refined head movement to stay clear of countering shots when closing in for a finish. 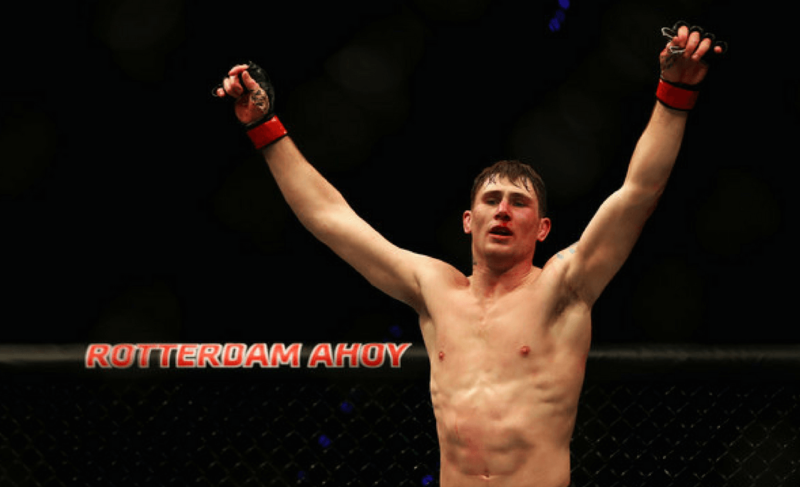 Because of his unique talents, I believe we will be seeing Darren Till tear apart the ultra-deep welterweight division and make his way to a title contender spot in late 2018 or early 2019 due to his stylistic advantages against the top ten of the division. In addition to his extraordinary talents inside the cage, Till makes for an interesting marketing scheme for the UFC with his personality, history, and life outside of the cage. With the imminent retirement of Michael Bisping, England is in need of a new superstar to take the reigns from “The Count” upon his departure. A perfect fit for the task, Till backs up his spoken claims with dominant performances in the cage. In addition to tapping into the European market, Till also holds a large drawing power in Brazil due to his lengthy stay in the country. With the elite veteran Brazilian fighters beginning to fade minus a few names such as Rafael dos Anjos, the Brazilian market is in much need of a new superstar. 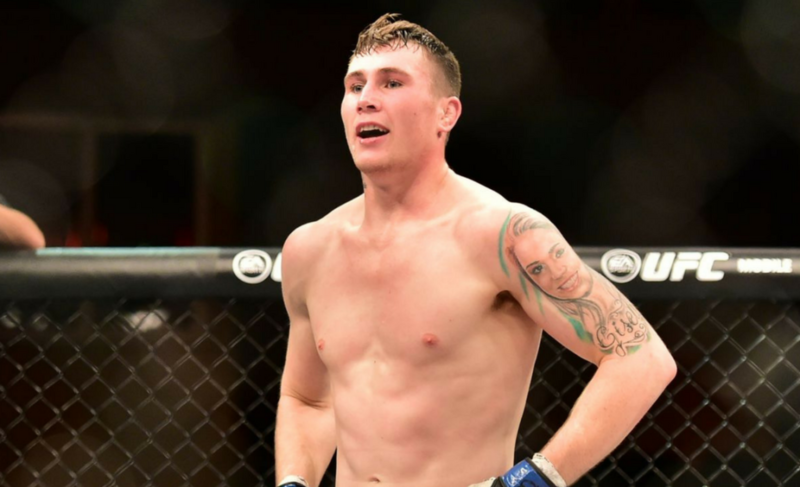 With a win over notoriously anti-Brazilian trash talker Colby Covington, the UFC could find themselves with an unexpected Brazilian star with the young Darren Till. As well as being a future leader in the Brazilian and English markets, Till possesses a certain type of swagger seen in few fighters in today’s WWE style marketing climate. 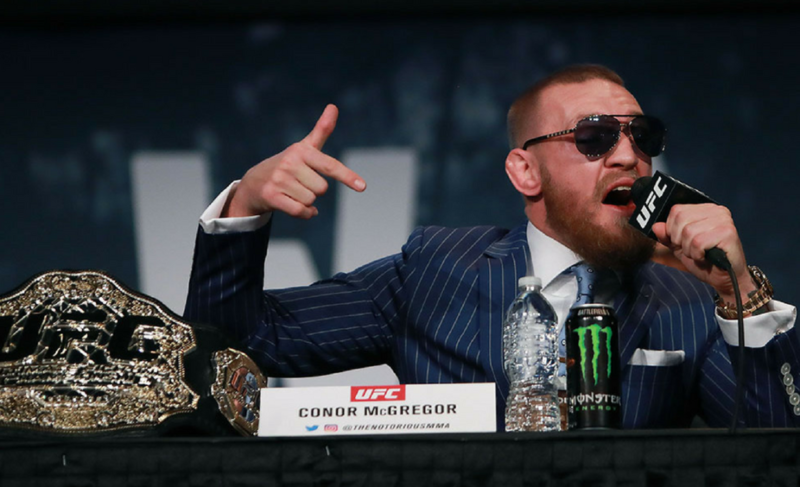 Similarly to his European counterpart in Conor McGregor, Till has the ever so elusive “it” factor stemming from the power of his belief to achieve the status of the greatest fighter in the world. There is something mesmerizing and inspiring when seeing where he came from and what he intends to achieve within the sport. Till’s “it” factor and multicultural marketing possibilities all point to signs of being the next big crossover name in the sport. 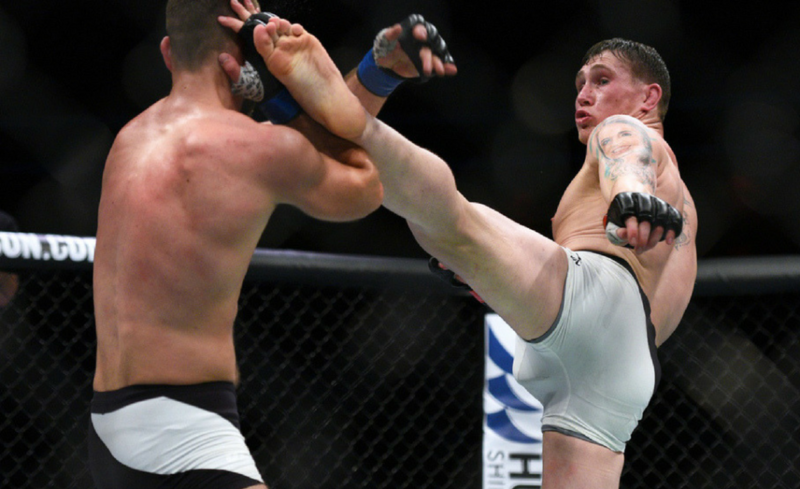 This is Darren Till’s year to shine and become the UFC’s breakout star of 2018. UFC needs to book Darren Till vs Wonderboy asap.